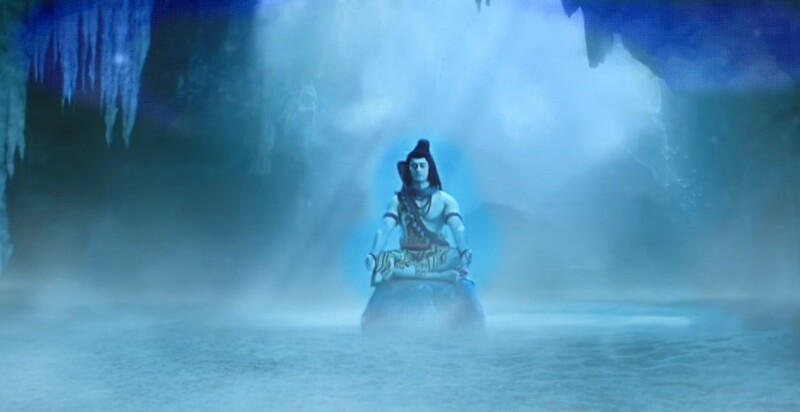 1 What is the significance of the Mahashivratri? 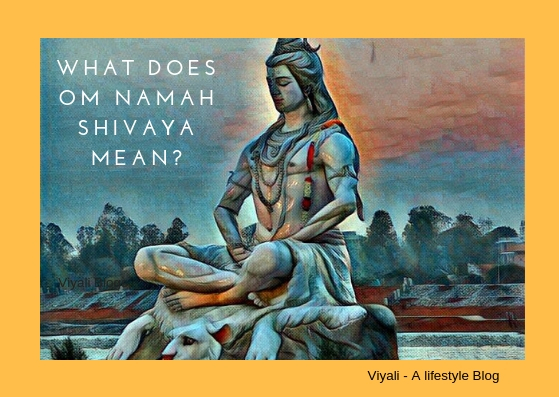 1.1 Why do we celebrate Maha Shivratri? 1.2 The benefit of fasting on Maha Shivratri? 4 What to do next if you fail or your concentration breaks during meditation? MahaShivratri is the major festival in the Hinduism honoring to God Shiva. It is the festival of awakening the inner consciousness celebrated with great joy. 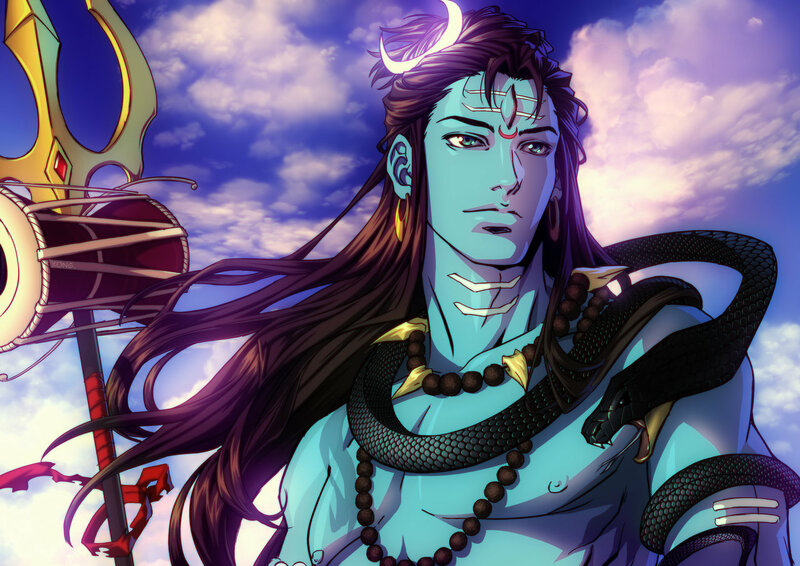 What is the significance of the Mahashivratri? Maha Shivratri means the grand night of Lord Shiva. The festival is celebrated with immense zeal every year in the month of Feb and March according to the English calendar. Festival generally starts 13-day waning moon the 14th day of the month Magha. There are a few things which make the Shivratri a significant night for the devotees of Lord Shankara. Shiva is the destroyer of Darkness; festival represents the victory of light over darkness. Special Pujas take place in the temples; the festival is followed by adoring Lord Shiva. Maha Shivratri is the night of awakening the inner consciousness. People fast, pray, and perform Yoga to get the blessing from Shiva. On MahaShivratri Lord Shiva grants people wishes. Shiva is also lord of Tantra, the festival night also has importance for the Tantric rituals. People Sing and Hymes Ram Naam and mantras of Shiva all day long. As the name of Rama is dear to Shiva. People take the holy bath in the river Ganga and collects water to pour on lingam. The term MahaShivratri is in Skanda, Padma, and Linga Purana glorifying Shiva as Vishveswara [God of the world]. There are three principal theories for celebrating the Maha Shivratri, but the feeling of devotion remains the same while worshipping the Lord. 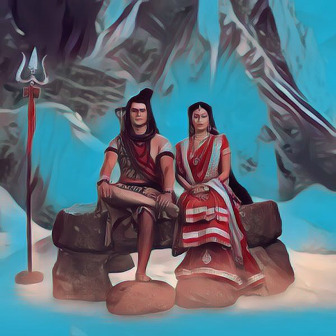 Second theory says that on that night Shiva got married to Goddess Parvati. Third theory says that Shiva performed the celestial dance of Creation and Destruction. All theories have the equivalent value in the Sanatan Dharma. According to legend, Shiva took the Vairagya after the unfortunate demise of Goddess Sati. Again, Adishakti decided to manifest herself as Goddess Parvati to bring Shiva out of Samadhi. Goddess Parvati performed the hardest penance upon Shiva to get married to Mahakaal Shiva. Therefore, Maha Shivratri is the auspicious night when Shiva was married to Goddess Parvati and became Umapati. According to another legend, SadaShiva manifested himself as the cosmic roarer, Lord Rudra. Afterward, Shiva did the divine dance and started the process of creation, preservation, and destruction by establishing the trinity Brahma, Vishnu, and Mahesh. The benefit of fasting on Maha Shivratri? Shiva is the Glorious God in the trinity known from the name of Mahadev. By worshipping or meditating upon Shiva on that day people get freedom from their past sin. In the form of Neelkantha Shiva consumes devotees sin and put them on the path of the righteousness. Keeping fast is desirable by everyone; especially by ladies who are unmarried and willing to have a loving and caring husband. Shiva is the Lord of compassion and purity; Unmarried ladies get the husband who has the qualities of Lord Shiva. Sanyasis and yogis around the world perform the Jagran whole night to get all the siddhis. Shiva is the giver of health, wealth, success. On Mahashivratri Shiva fulfills everyone wish. There is a national holiday in Nepal on the occasion of Mahashivratri. 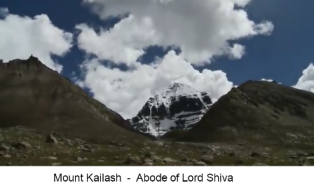 India celebrates Mahashivratri from Kashmir to Kanyakumari. In Kashmir festival is known as Haratri. Har is another name of Shiva which is most dear to Lord Shiva devotees. The people reveal the festival in the daylight in which they visit Shivalayas to offer flowers, fruits, Bilva leaf, sweets, honey, Ganga Jal, milk to the Shiva. 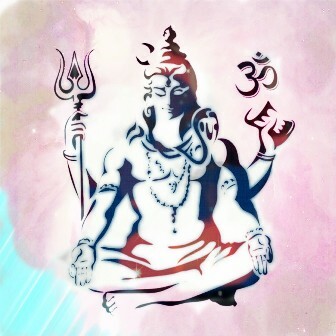 Mahashivratri means the great night of Shiva; it is the night for which Yogis wait the whole year. It is the night of spiritual awakening or transforming towards the next higher level of consciousness or dimension. It means you have the better chance to awake your Chakras. The best thing about the night worshipping Shiva on Mahashivratri is that there are no hard rules attached to it and anyone can practice it by keeping true faith on Lord. 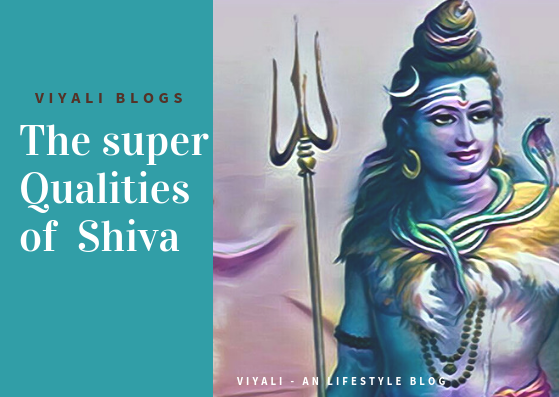 There are a few things to keep on mind that Shiva is Shaktipati. 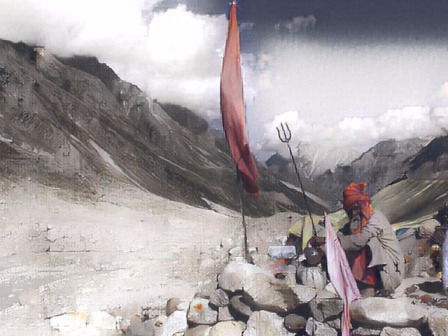 It requires physiological, psychical and spiritual energy to sustain Shiva Shakti together in this process. Otherwise, energy activation will not get activated effectively. Daily meditation upon Shiva helps in it. 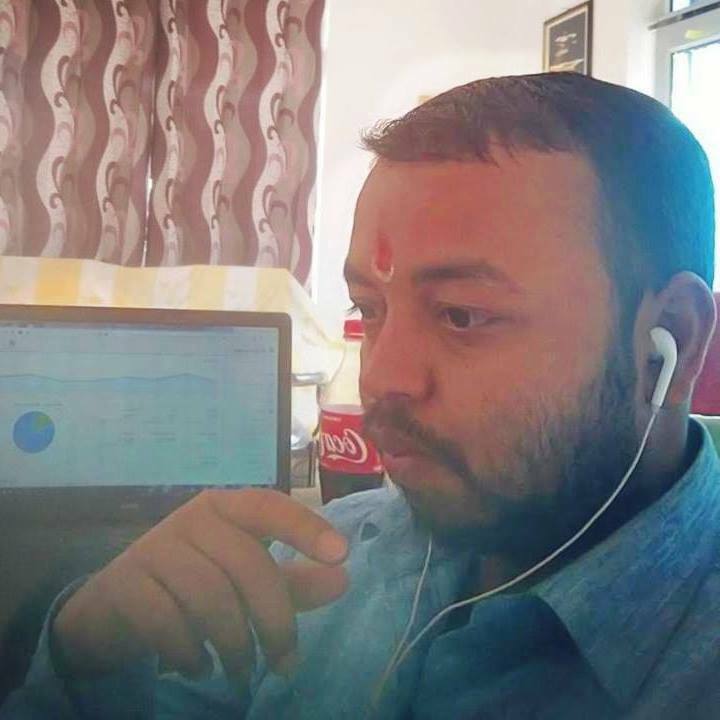 It is a slow process, yogis wait for several years to attain the Siddis but Mahashivratritr night plays a significant role in stimulating the Chakras. Humans have 72000 Nadis, the flow of energy starts from the two major Nadi of the body Eda and Pingala . 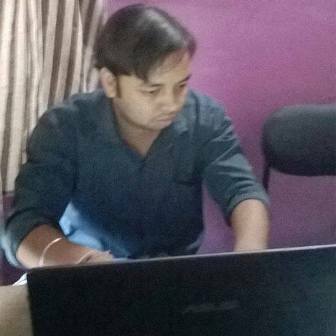 Later the energy is moved to Sushmna Nadi. Energy starts activating in the base Chakra known as Muladhara and starts traveling through the spine, matching all the necessary energy junction points. After reaching to the distinct position, it awakes the specific Chakra. At the subconscious level, your mind starts perceiving the energy signals. Take a proper shower, wear cleans clothes. It will help you to generate positive vibes around you. Now light an oil lamp, and keeping sacred thoughts on Shiva. Chant the Panchakshari mantra Om Namah Shivaya with faith towards Shiva. You can also chant other mantras of Shiva, but that one is simplest. Keep your spine upright vertical for the whole night. The longer you keep it straight, the more energy could get traveled in your Nadis. There are chances that you might get afraid in between, keep going through the process. It is the part of the divine process. Supra you will get personal signals whether your body will be able to perceive that level of energy or not. You have to act based on your inner signs. Don't put extra load on yourself. If your body and mind are not ready for the process, you will be not able to sense the transformation within you. What to do next if you fail or your concentration breaks during meditation? Lord Shiva means the auspicious one. 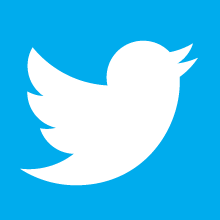 Don't worry; it is not easy to instantly awake your subconscious mind in the first attempt. It is a time-consuming process, keep meditating on Shiva. Learning meditation techniques will help you. 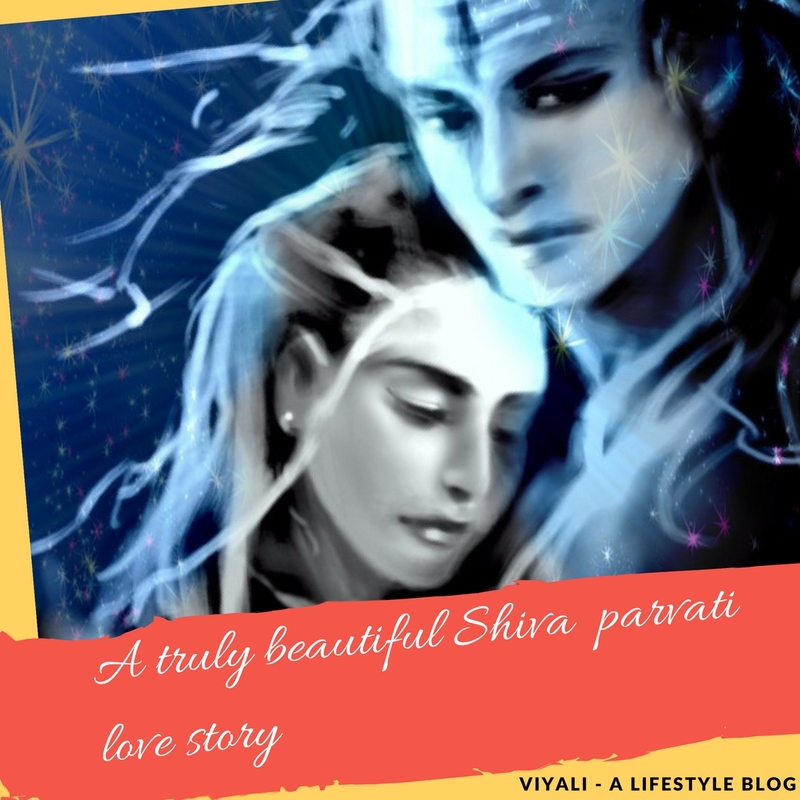 In this post, we have discussed the significance of Mahashivratri. If you liked the information, please share it on the web so that others could also get aware of the significance of our Vedic tradition.